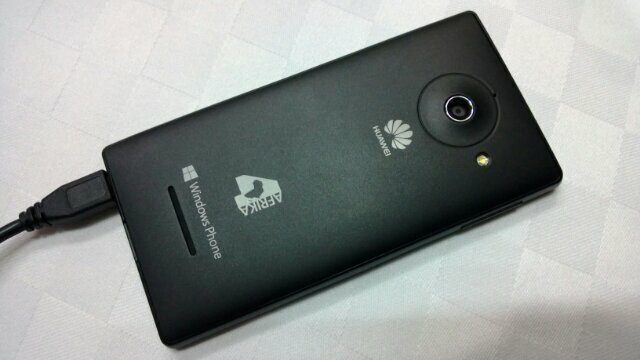 Huawei and Microsoft just launched a phone that is co-branded and labeled 4Afrika. The device is the Huawei Ascend W1 launched globally recently. The version just launched today in Kenya is branded 4Afrika in tandem with the project to get tens of millions of smartphones in the hands of Africans. The device will be priced at around Kshs 13,000 – 14000 and it runs Windows phone 8, making it the cheapest Windows phone 8 device. See other images below. This is one great offer that i can’t resist! I’ve been waiting for affordable windows 8 phones and now that they are here… Are they in the market already? If so where can i get one? Believe you me, there’s many of you. Affordable Windows 8 phones were really overdue, and necessary for emerging markets to mass adopt Windows phone. Well, Microsoft said it, the second best time to plant a tree is now, here it is. According to Microsoft, shipments haven’t come in, but it will retail at Safaricom. Thanks for the info. Hope it won’t be network locked- Great coverage btw. You have only two weeks to wait before Kenya launch. As soon as the phone availability is announced at launch in two weeks, I will be able to provide that info promptly. Anxiously waiting! !hopefully in the next few days?? Look out for it after Easter.